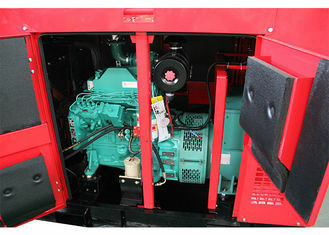 STONE POWER is an Original Equipment Manufacturer of diesel generator sets powered by Cummins diesel engines. 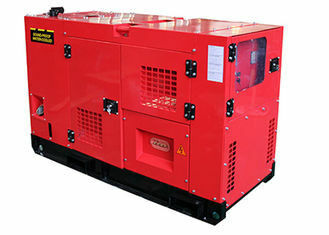 DCEC and CCEC are JV companies of Cummins Inc. with the power range from 25kva to 1680kva. 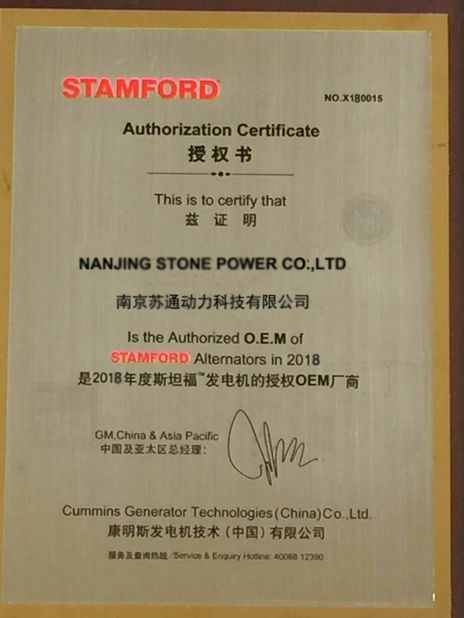 Nanjing Stone Power Co., Ltd is a manufacturer who focuses on generator sets (on-site, house, commercial, removable) and related products from 10KVA-2200KVA (6.4KW-1600KW), Stone Power brand Gen-set powered by world famous engines Cummins (20kw-1200kw), Perkins (7.2kw-1800kw), Deutz (24kw-1600kw), Isuzu (20kw-64kw) and YTO (8KW-400KW), Ricardo diesel engines coupled to Newage Stamford alternators, Marathon Alternators Mecc alte alternators or Stone Power AC alternator, with REASONABLE PRICE and the HIGH QUALITY. 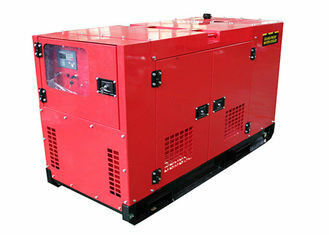 The Gen-set categories include 50HZ,60HZ,1 phase, 3 phases, open, soundproof and removable types. 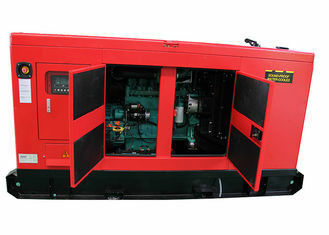 Stone POWER is the generators manufacturer to combine the western concept with china productivity. 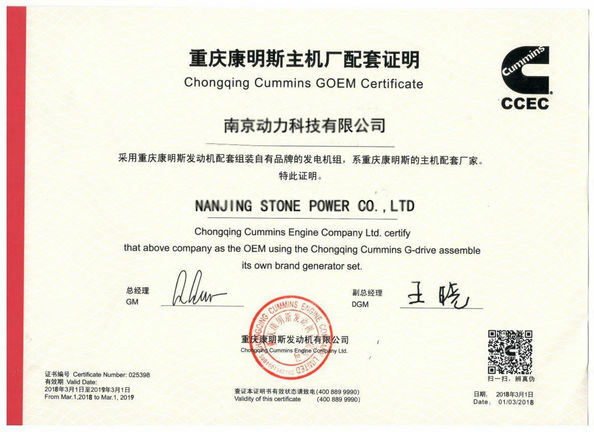 So we believe that Stone POWER could support you to become most competitive. Welcome your inquiry!